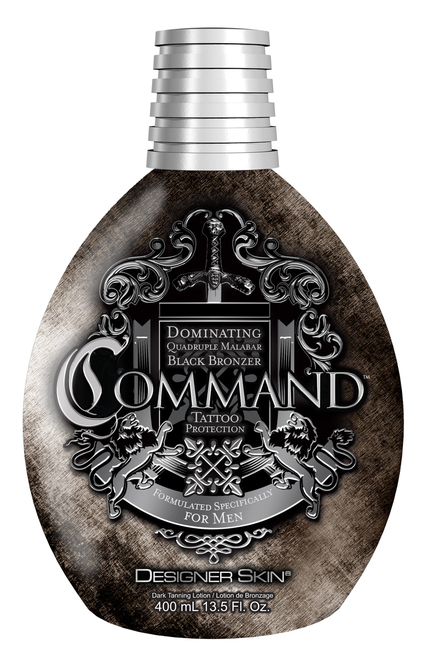 Tattoo Protection Dominating Quadruple Malabar Black Bronzer. Deliver an immediate bronzing impact and maximum results. Anti-Fade Tattoo Protection works to protect black and colored tattoo inks. Hydrating Silicone helps to moisturize skin.